Are you looking for the opportunity to start your financial career? Do you have proven excellent communication skills and would be comfortable in a client facing environment? Our client, a leading wealth management firm based in Bristol, is seeking a Client Services Representative to join their growing team. 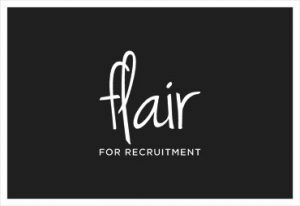 If you would like to apply, please email olivia@flair4recruitment.co.uk or call 01179706505 to find out more. If you know someone else who would be appropriate for the role, please share this with them – if you refer someone who is successful we will reward you with vouchers of your choice.